Let the ghosts and goblins do all the scaring this Halloween! 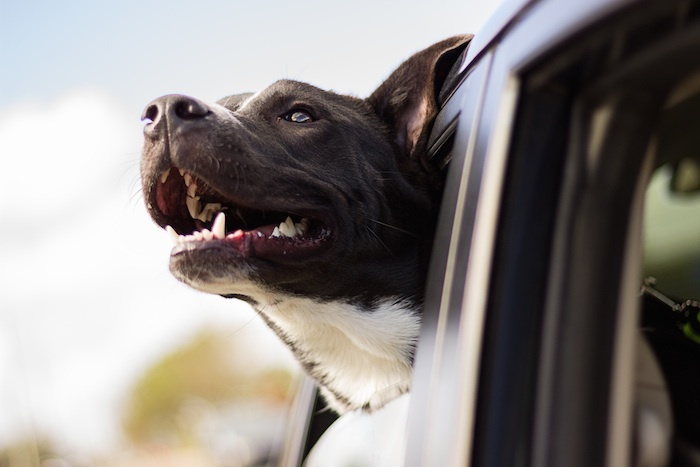 Keep your pet's safe and sound with these tips! As beautiful as the leaves changing can be, the new season brings new dangers for our beloved pets! Here are some tips on keeping your furbaby happy and healthy this season! Fleas, ticks, and acorns...oh my! Ridgewood Veterinary Hospital's 12th Adopt-A-Pet Day is on Sunday, September 17th, from 11:00 A.M. to 4:00 P.M. at 320 East Ridgewood Avenue, Ridgewood, NJ, rain or shine! Experience the unconditional love a pet can give. Twenty five to thirty shelters and rescue groups will have various breeds of dogs, cats, puppies, kittens, rabbits, and birds up for adoption! Our entire staff volunteers hours before, during, and after the event to show our passion for this cause and to make it run smoothly. Past success brings more people every year, and we hope to see you there! Someone is waiting for you Follow us on Facebook and Twitter for updates on the event and photos of the animals that will be up for adoption, looking for their furever homes! Ready to grab that beach towel and head to the shore with your canine companion in tow? While a straw hat and a pulp-fiction novel may be at the top of your packing list, you also need to bring along a few things to help ensure your dog’s comfort — and take the right precautions to keep him safe on land and in the water. 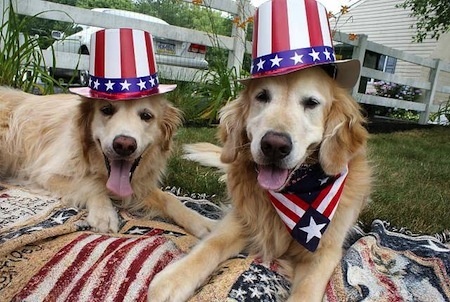 July 4th is usually a great summer holiday for the family – except maybe the furry family. Many people consider this the most stressful holiday for pets. Here are some things you can do to help your dogs and cats get through it. 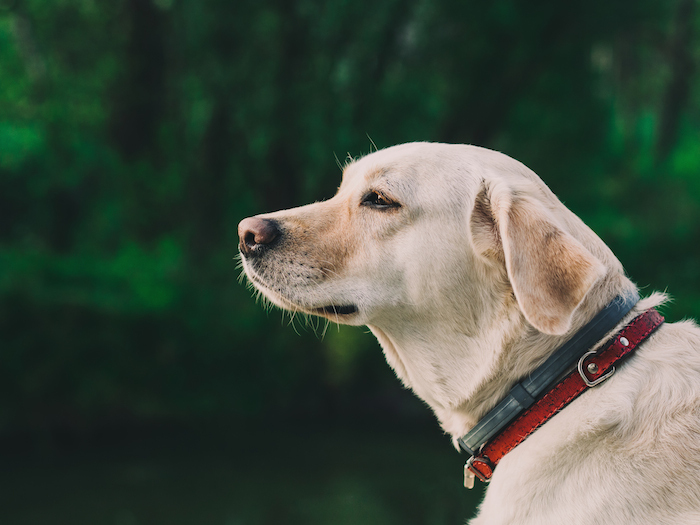 Learn about the 5 risk factors that make some dogs more vulnerable: congenital defects or underlying respiratory problems; not being acclimated to hot weather; being kept outdoors without access to shade and water; being left in the car; and obesity. You did it! You had a great time bonding with your dog, hopefully happy and tired, with no preparations needed for any emergencies. Here are a few tips before you both get in the car to go home. Hiking With Your Dog Part 2 - During Your Hike: Garbage and Snakes and Bears, Oh My! Enjoy the scenery and have fun exploring, but always be aware of your surroundings. 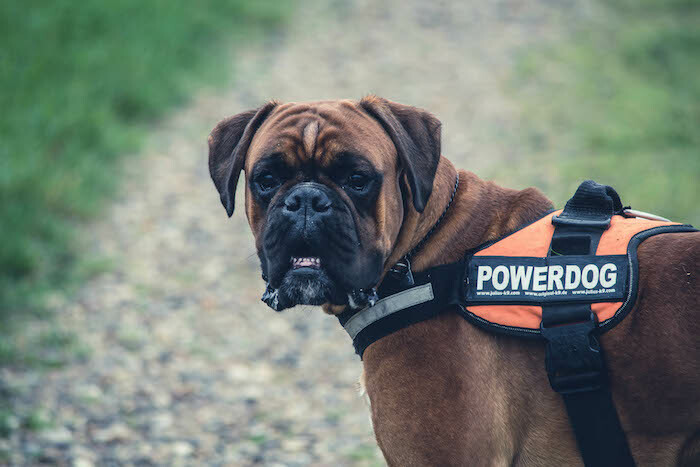 Knowing your dog’s behavior and the obstacles you many encounter on your hike may be life saving. You may never need the following information, but this knowledge may be necessary in an emergency. If you were a Girl Scout or Boy Scout, you are familiar with the phrase “Be prepared.” If you are prepared, you can enjoy a fun, healthy outing with your dog. Basic supplies and knowledge will help to assist you. Here are some recommendations to assure that you have a safe and healthy trip. Is Your Pet Too Cold? Pets can get hypothermia, too! Here are important tips on pet safety during the cold winter months.